ram ladoo recipe | ram laddu recipe | ram laddu banane ki vidhi with detailed photo and video recipe. a street food delicacy from the popular delhi street food cuisine. 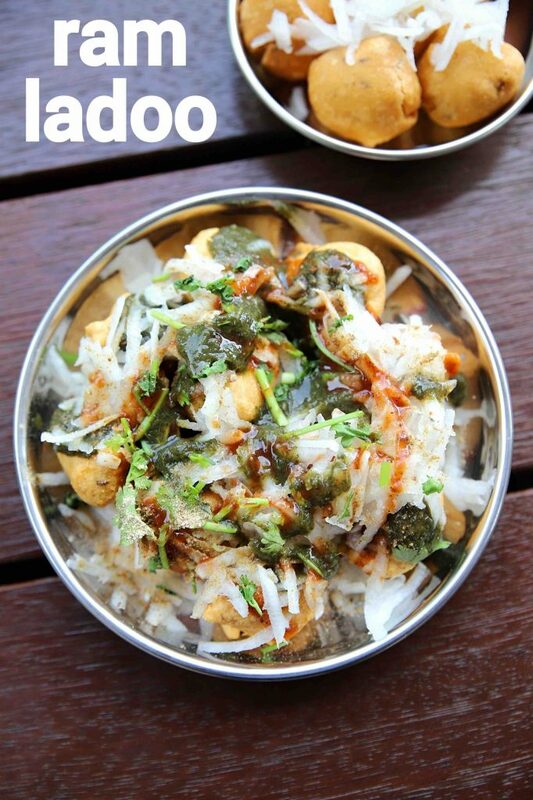 even though the recipe name has a ladoo attached to it, it is an tangy and savoury chaat recipe served with chaat chutneys. it is basically a round shaped balls made with moong dal and chana dal batter, and served with grated radish toppings. ram ladoo recipe | ram laddu recipe | ram laddu banane ki vidhi with step by step photo and video recipe. delhi street food or chaats recipes are famous for its flavour and taste. there are several different types of chaat recipes started in the small delhi streets but has taken over the entire india. 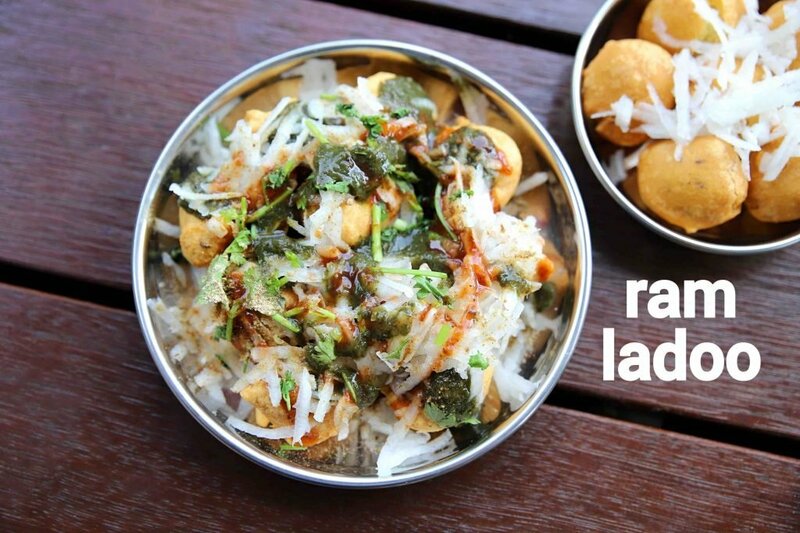 one such chaat recipe from the delhi streets is the savoury ram ladoo served with spicy green chutney and tamarind chutney. i guess many may would easily get confused and perceive ram ladoo recipe as sweet or mithai recipe. but this dish belongs to the savoury category and a famous delhi street food or chaat recipe. 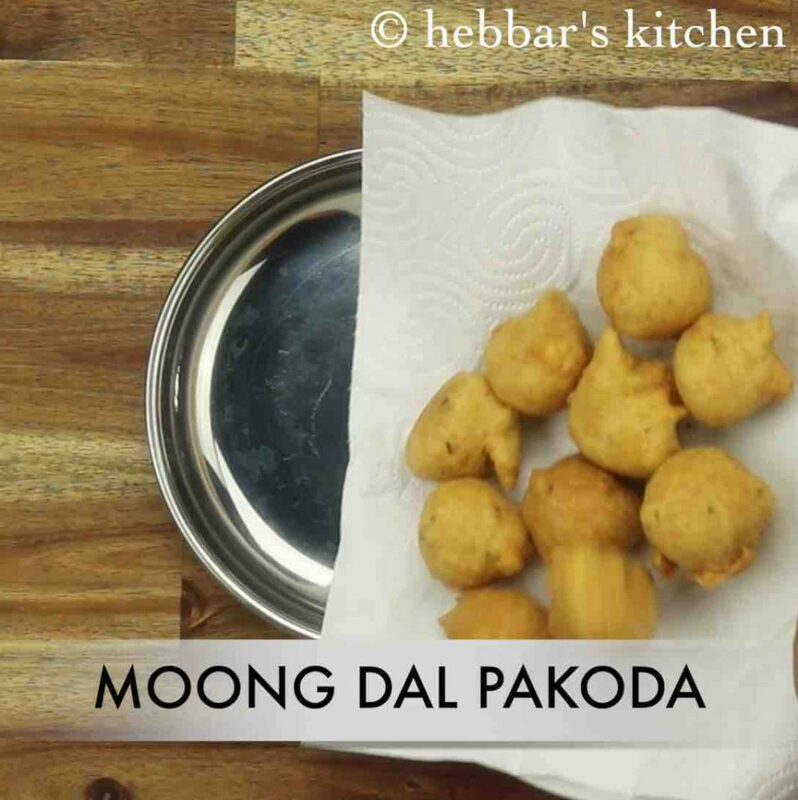 well the ladoo’s are made from the moong dal and channa dal batter, very similar to medu vada. 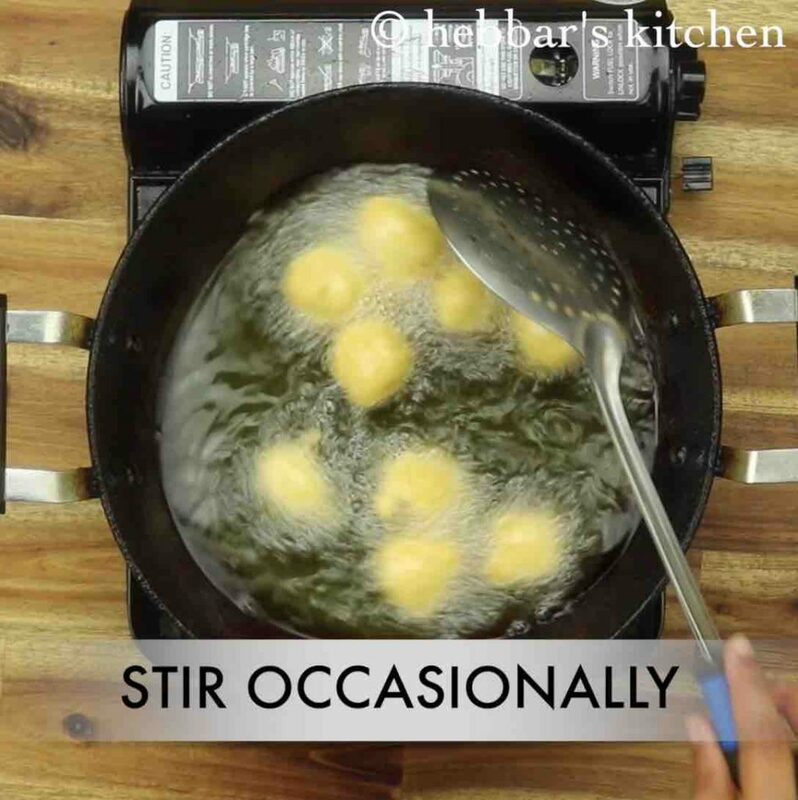 the batter is shaped into balls and deep fried till it is cooked and crisp. moreover, once the lentil balls are cooked, it is topped with green chutney and tamarind chutney. 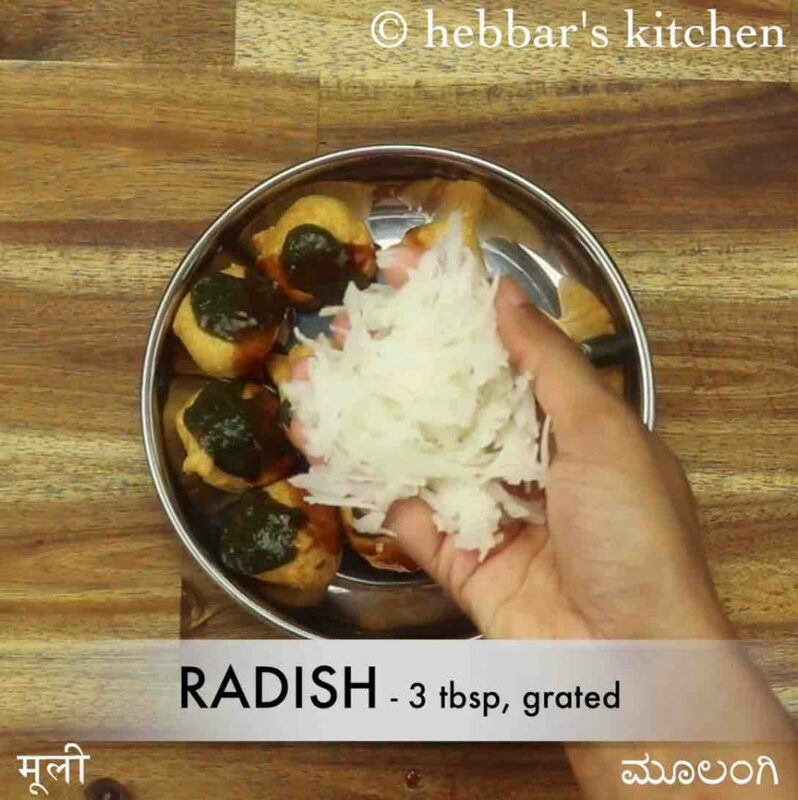 in addition, unlike other chaat recipes, a unique vegetable is used to top it which separates it from other chaat recipes, i.e grated radish julienne. adding radish makes it sharp, spicy and flavourful. 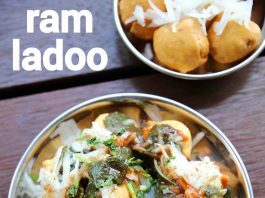 furthermore, some of the easy and important tips and suggestions for a spicy and tangy ram ladoo recipe. firstly, in this recipe i have followed 3:1 ratio of moong dal to channa dal. chana dal helps to make the ladoos smooth and crisp, but can be skipped as it not an essential ingredient. secondly while, deep frying ensure you deep fry them in a small batches and also in a low to medium heat. 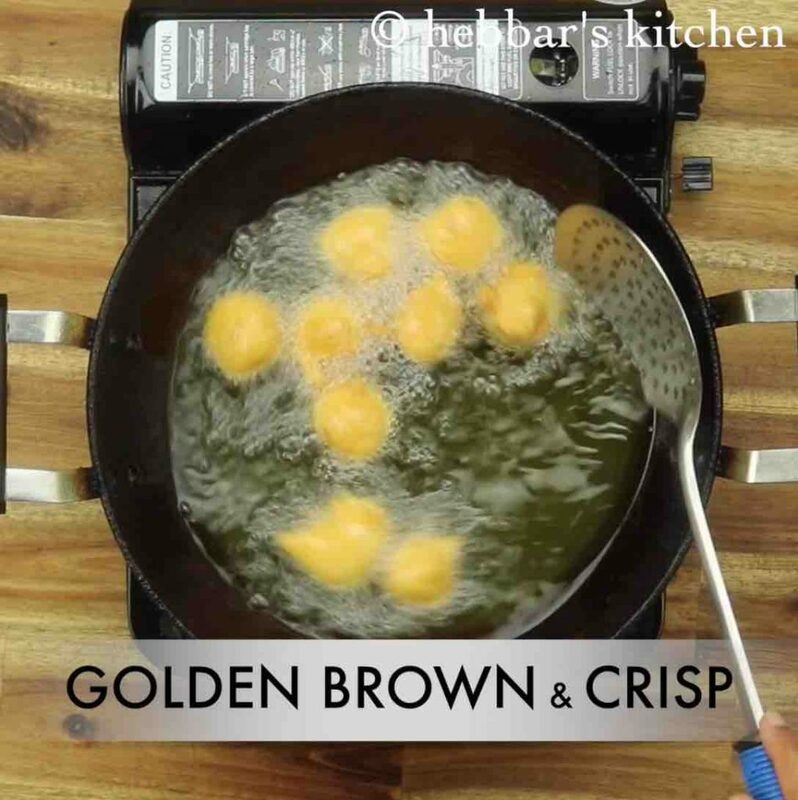 also remove these ladoo’s from oil when the outer layer reaches golden in colour. lastly, these ram laddu’s can be prepared and served it whenever required. store these in an airtight container or in a preheated oven to keep it fresh and crispy. 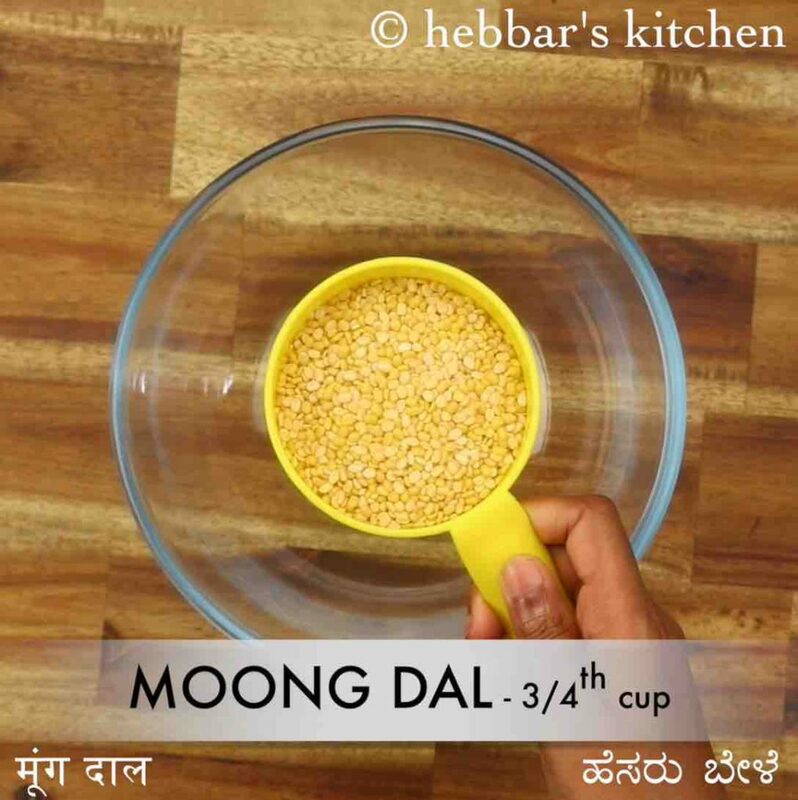 firstly, in a large bowl soak ¾ cup moong dal and ¼ cup chana dal for 4 hours. 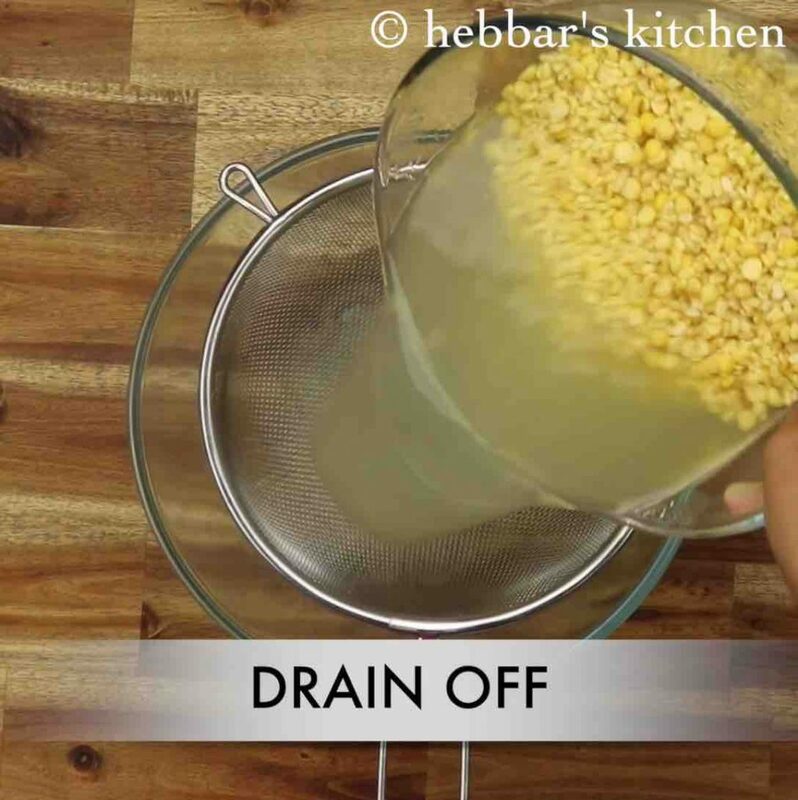 now drain off the water and allow to rest for 5 minutes. transfer the dal to the blender and add 1 inch ginger and 2 green chilli. 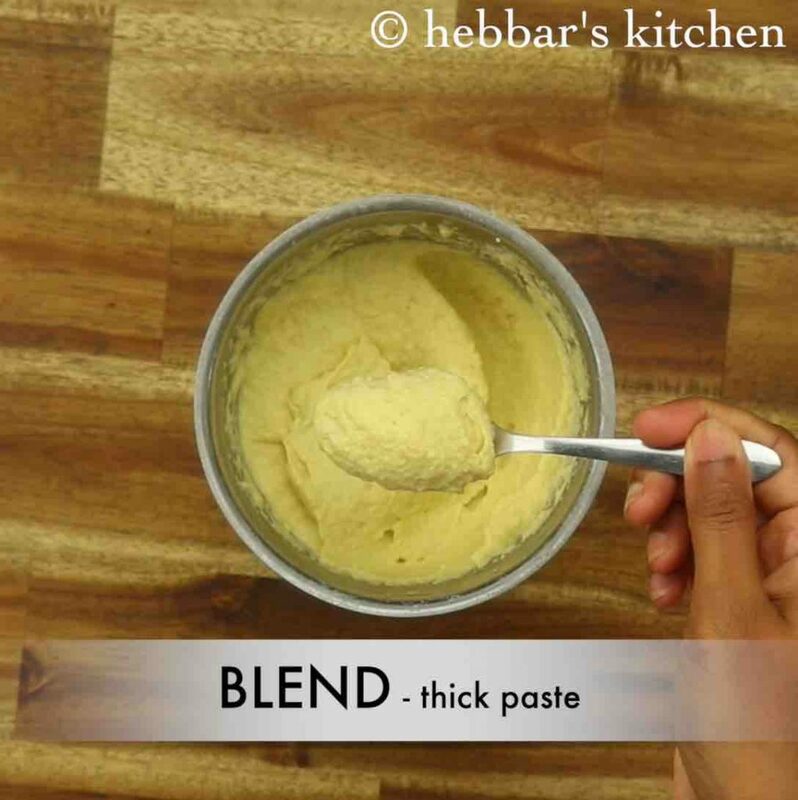 blend to smooth paste adding water only if required. 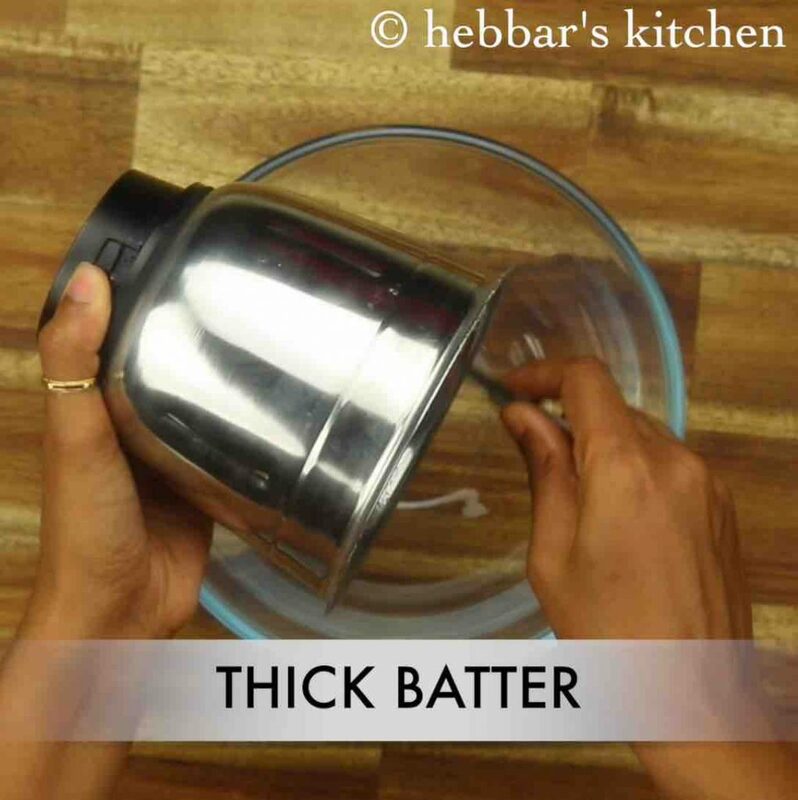 transfer the batter to the large mixing bowl. 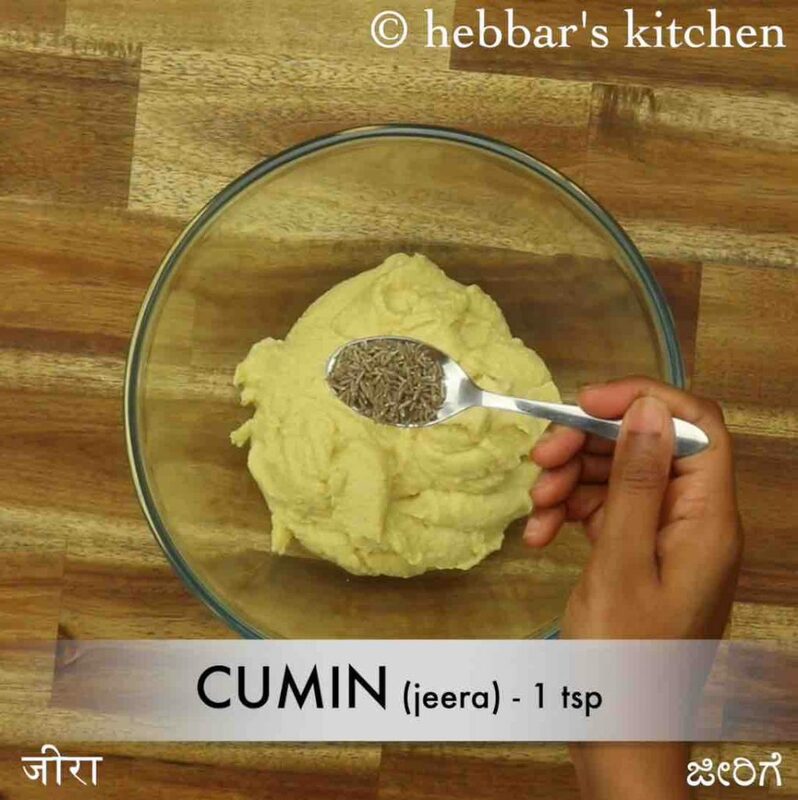 also add 1 tsp cumin, pinch hing, pinch baking soda and ½ tsp salt. beat and mix well until the batter turns frothy. now dip your hand in the water, and start dropping them one by one to hot oil. also, fry the vada till they turn golden brown. 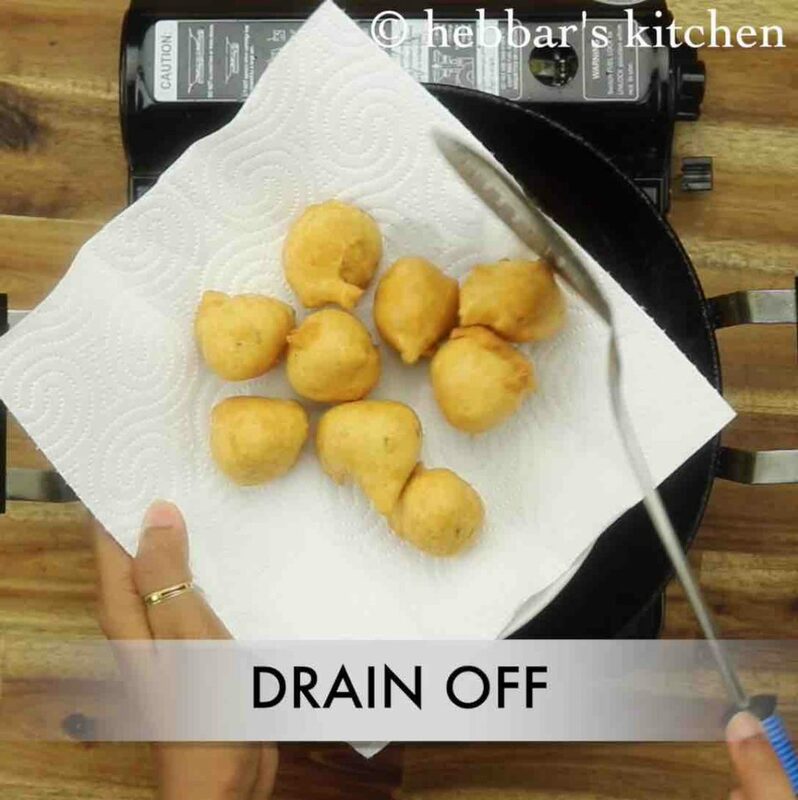 drain off the vada on to kitchen towel to absorb oil. place the fried pakoda into the serving plate. top with 3 tsp green chutney and 2 tsp tamarind chutney. further top with 3 tbsp grated radish and 2 tbsp coriander leaves. 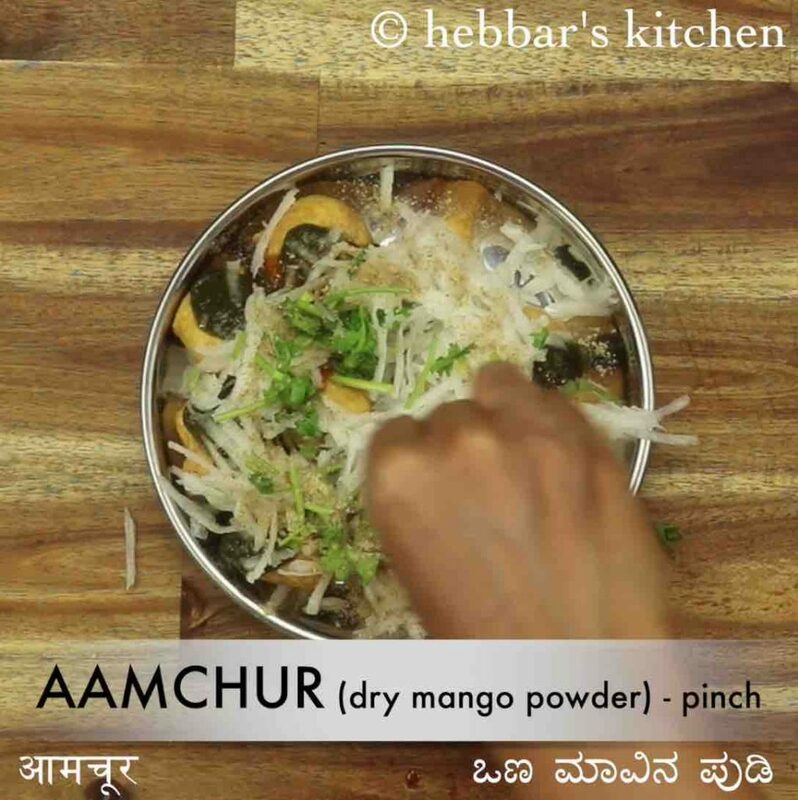 now sprinkle pinch chaat masala, pinch aamchur and pinch salt. 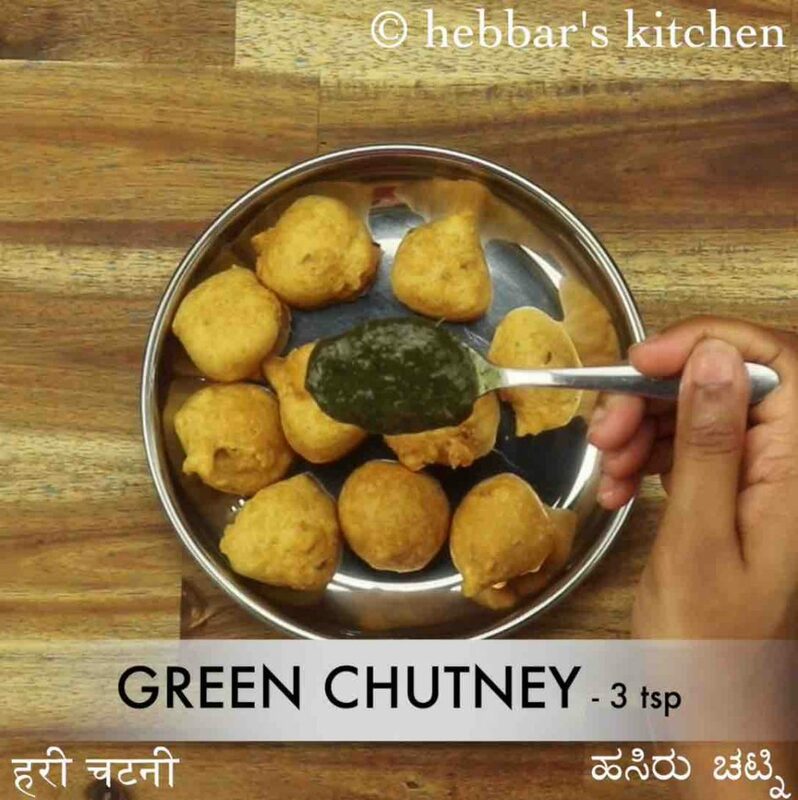 finally, enjoy ram ladoo topped with more green chutney and tamarind chutney. 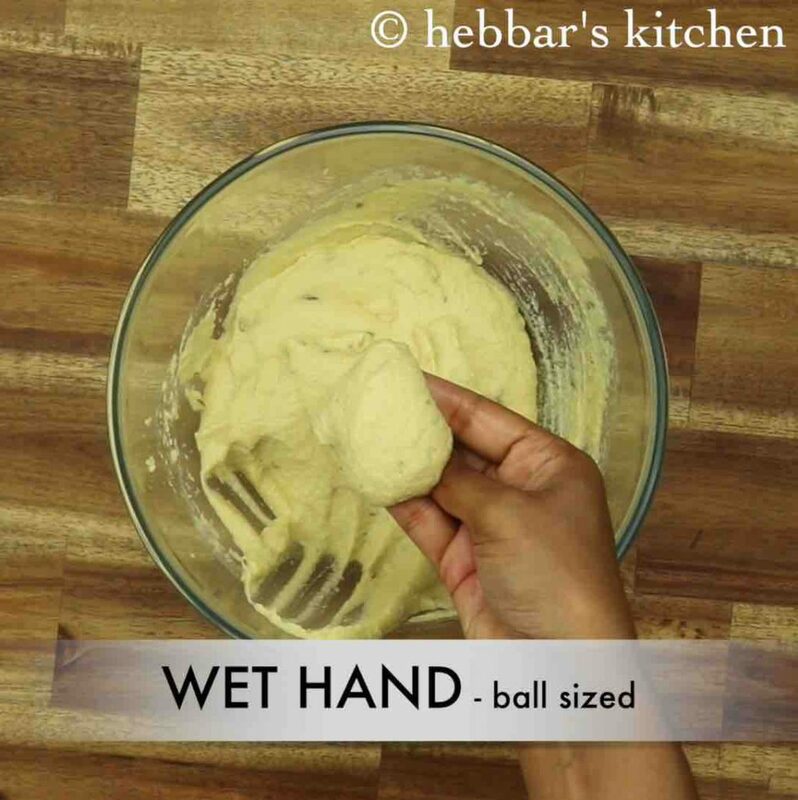 firstly, blend the dal without adding any water, else the batter will turn watery. also, adding soda is optional. 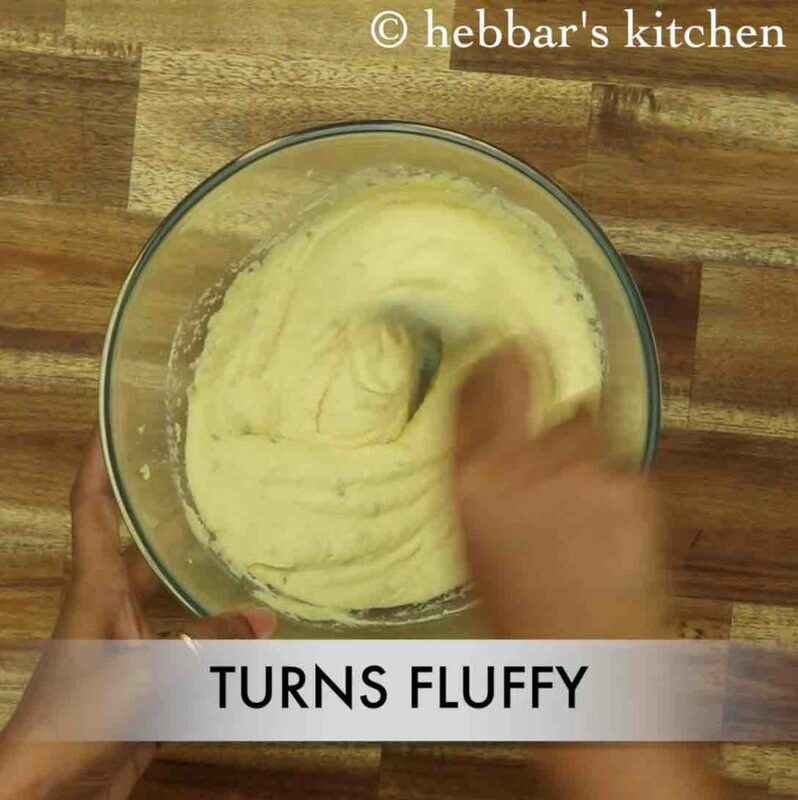 however, it makes vada more fluffy and tasty. 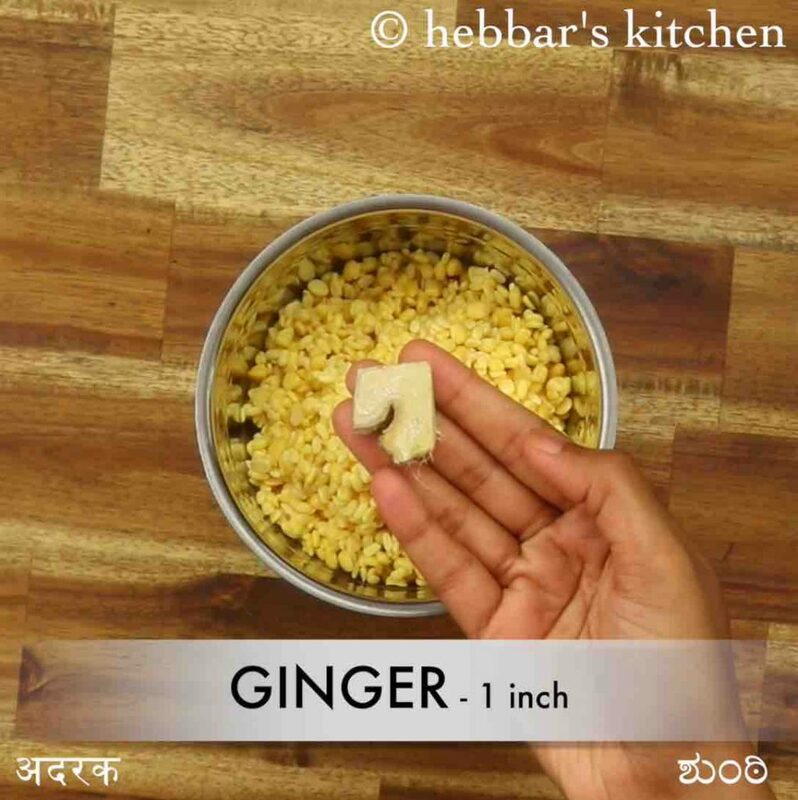 additionally, add chutney generously for more spicy bites. finally, ram ladoo recipe tastes great when served hot and crispy.